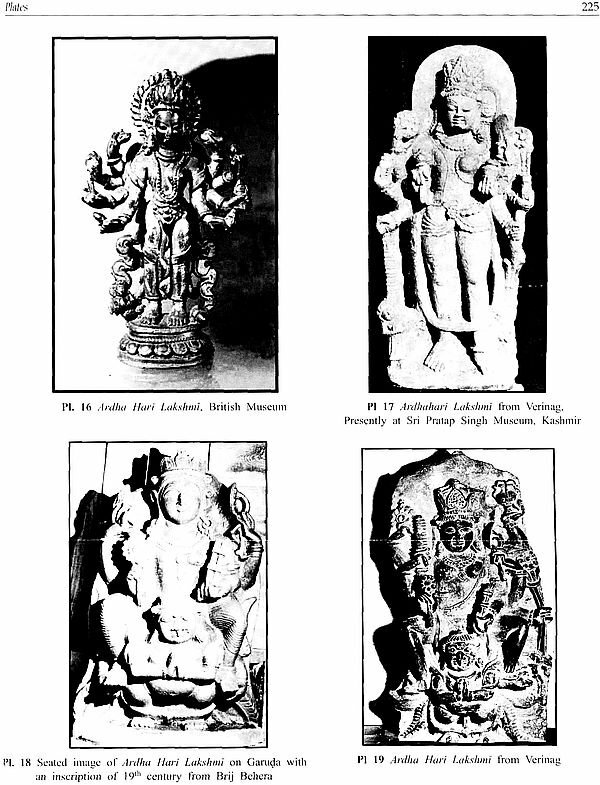 Although there are several works on the Hindu iconography,art and culture of India in general and Andhra in particular, still there is a growing need and scope for making further research on the subject in view of the existence of vast untapped art historical resources as well as to offer either new interpretations or to present the historiographical critique on the earlier studies. The book includes twenty five research papers that focus on rediscovering the past through the study of icons, sculptures, mural paintings, epigraphs and material remains of the past. 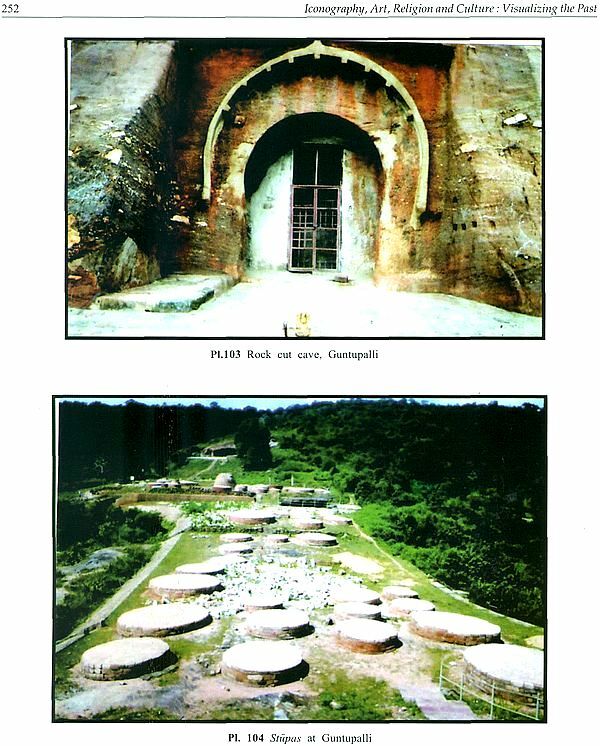 Through systematic and intensive field research the author has cast light on previously unknown information about some monuments and paintings. The volume reveals the complexity of Hindu religion and its mythology, the attitudes of the devotees and the way in which it has resulted in creating the new types of icons of the Hindu gods. The studies on the images included in the volume demonstrate that the image works not only as a powerful tool to propagate the religious ideas but also can critically reflect the socio-religious changes in course of historical processes in South India. It also throws a welcome light on the mural paintings of Srirangam with Telugu labels and on the context and meaning of the episodes. The book explores new insights into the past such as interests of the royalty in duel fights, the types of gardens and the crops grown in medieval Andhra, a rare sculpture of Karaikkal Ammaiyar in Andhra and the socio-religious significance attached to the number Eight. As a picture has tremendous power and is worth a thousand words in visualizing the past, the book is copiously provided with several line drawings and photographs to substantiate the theory and arguments discussed in the work. Prof. Myneni Krishnakumari has so far authored fourteen books and edited two volumes on the art, iconography and cultural history. Several research papers written by her are published in the leading academic journals and books. She specialises in art history, iconography, epigraphy and Andhra history. She has delivered several keynote addresses in the national seminars, History Congress sessions and workshops on the subject History and Archaeology. She has obtained her Ph.D and D.Litt degrees from Andhra University in 1979 and 1999. She has received several honours and distinctions in her career. She has received the Best Researcher Award in 1991(A.U) and Best Teacher Award in 2002 from the A.P. State Government. She has served the Andhra University in different capacities as the Member of the Executive Council, Dean of Faculty of Arts, Member of the Academic Senate and also as the Principal of the College of Arts and Commerce. She has visited Armstrong Atlantic State University (US) as visiting Professor, Leiden University and Cambridge University to attend the International Seminars and workshops. She has completed successfully seven research projects funded by the UGC, Delhi and published her reports. The book 'Visualizing the Past' is focused mainly on the recent researches on iconography and art of South India in general and Andhra in particular. However, in the form of making analogies and in depth study the icons and sculptures outside this macro region are also considered and discussed. 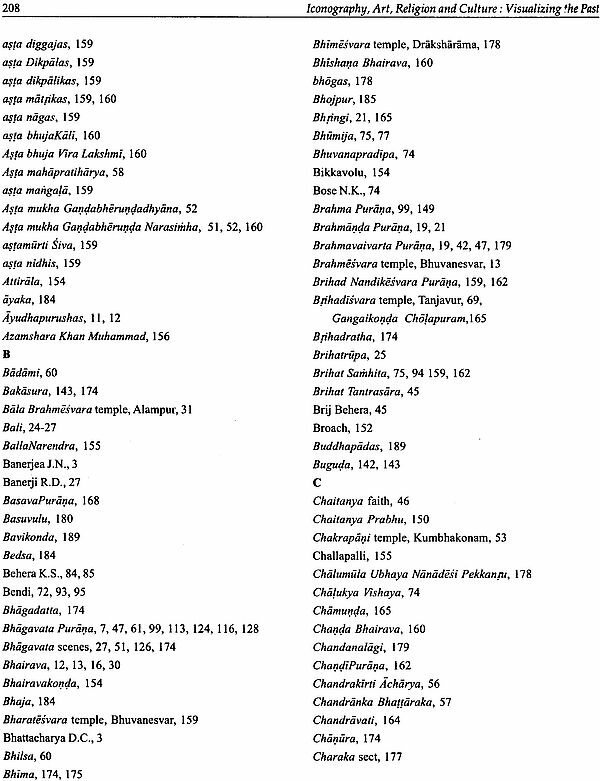 The main objective in bringing out this volume covering twenty five essays on different aspects of art history and cultural traditions of Andhra region is to place before the scholarly world the nature of art resources available, uniqueness of certain icons of Hindu deities, richness of the mural paintings of Vishnu Purana with labels in Telugu of the Nayaka period in the temple at Srirangam (Tamilnadu) and the mural paintings of pre-Independent India under the patronage of local zamindars to showcase the continuity of mural tradition with epic themes and short labels in local language. In India not only we find diversities in languages, customs and practices but also in the art and religious traditions. These diversities can be seen in the past in the art traditions and their sustenance through the ages form the essence of this volume. 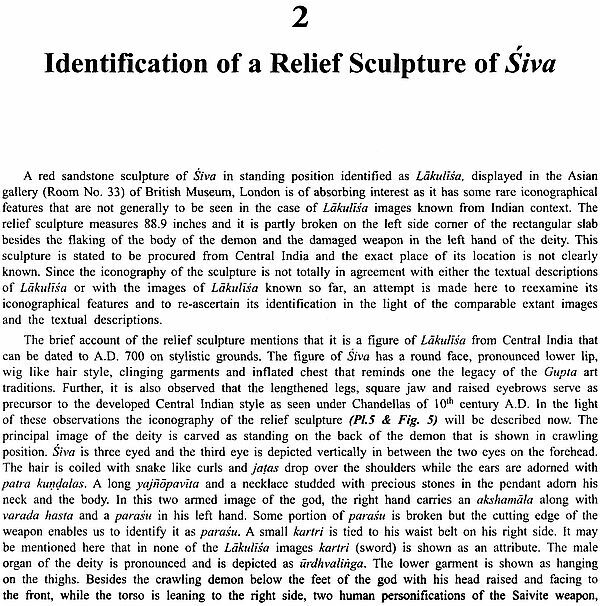 The volume is divided into three sections to include papers on icons and sculptures in Section-I under iconography. 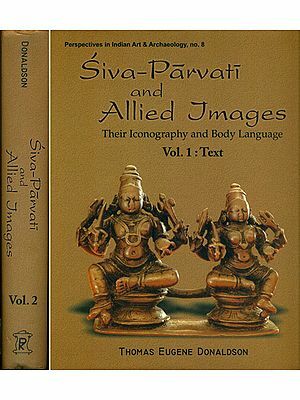 Largely drawing from archaeological and literary sources of pan-Indian nature the book weaves together a coherent picture of the complex development of the religious beliefs and traditions through the study of either rare or unique icons or sculptures. 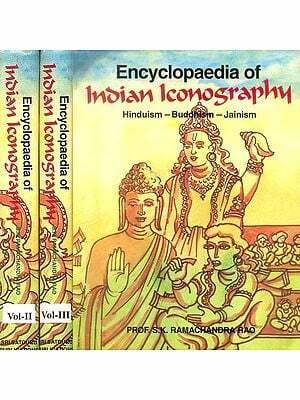 The book provides new historical insights into the development of Hinduism by analyzing certain composite icons such as Ardhahari Lakshmi and Navagunjara besides bringing to limelight new data that pertains to Saivism, Vaishnavism and Jainism. In the origins of any new iconic form of a god we can perceive clearly the major role played by the socio-religious currents. As a result it can be seen that despite the religious conflicts and antagonism that prevailed during the medieval period among the followers of different religious sects or cults, attempts have been made to create parallel iconic forms to satisfy their social and religious needs. 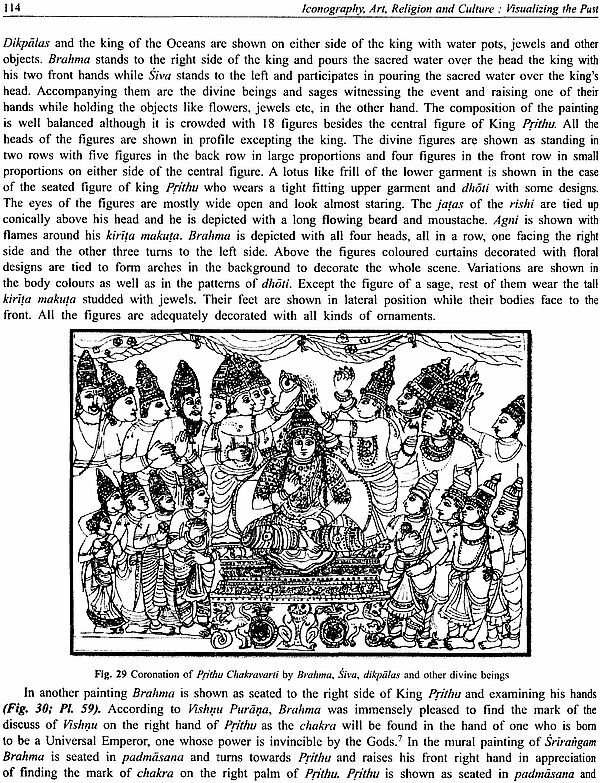 In this connection may be considered the genesis of new iconic forms such as Ardha Hari Lakshmi or Ardhanari Venugopala several centuries after the creation of Ardhanarisvara form of Siva. 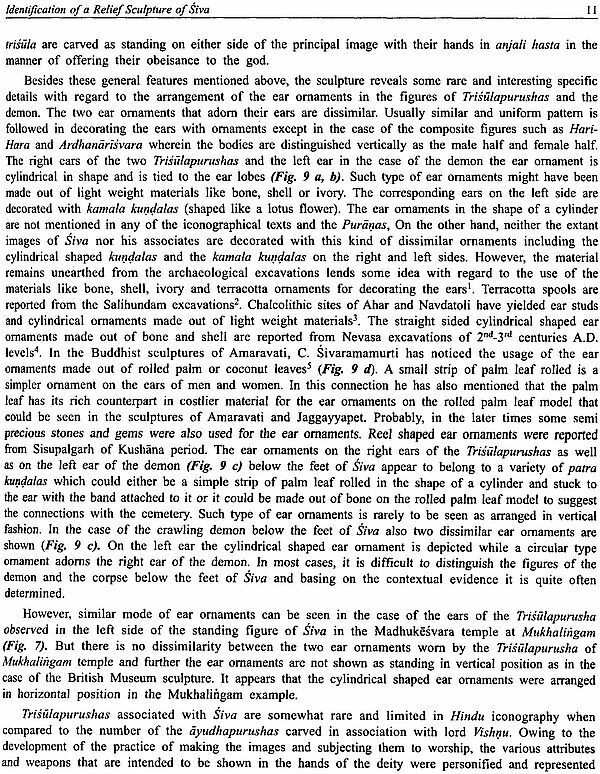 The integration of animal forms with the human forms was well accepted even from the ancient period and these ideas and religious symbolism was well perceived by the people psychologically and following similar traditions we observe the creation of new type of mythical gods in the late medieval period in the form of Navagunjara or the figures of the goddesses with more tribal or folk elements. 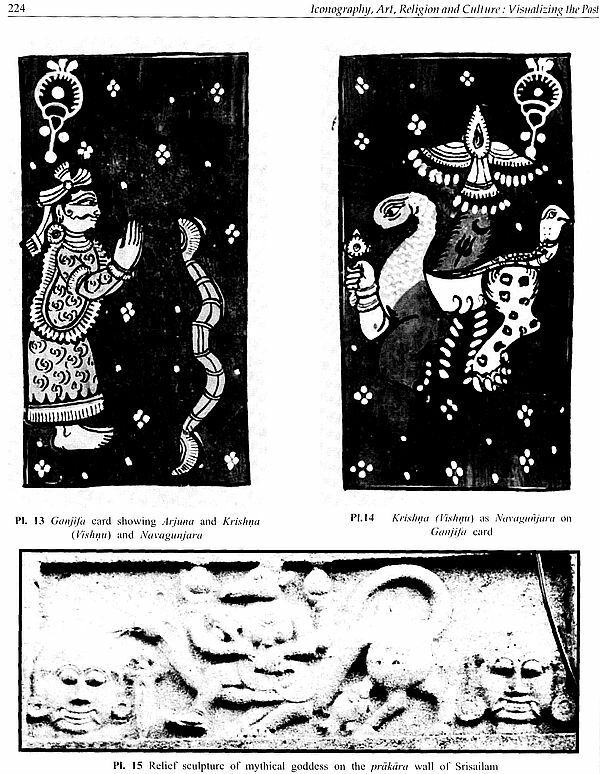 The depiction of Sagaramanthana episode both in stone sculptures and mural paintings of Andhra region has been discussed and compared with the art resources reported from the other regions as well as the literature on the subject. 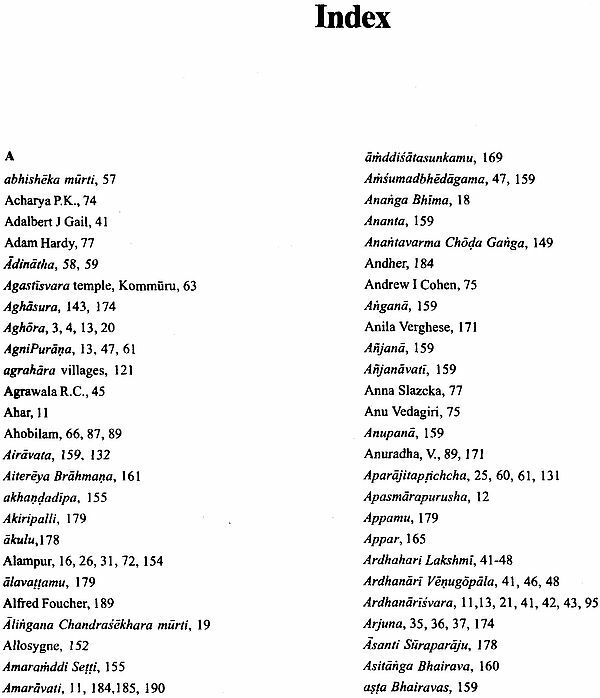 The recent research trends, perspectives on art and architectural studies of Andhra and an analysis of the mural paintings of Srirangam and Kumili are included in Section II that covers essays on art and architecture. 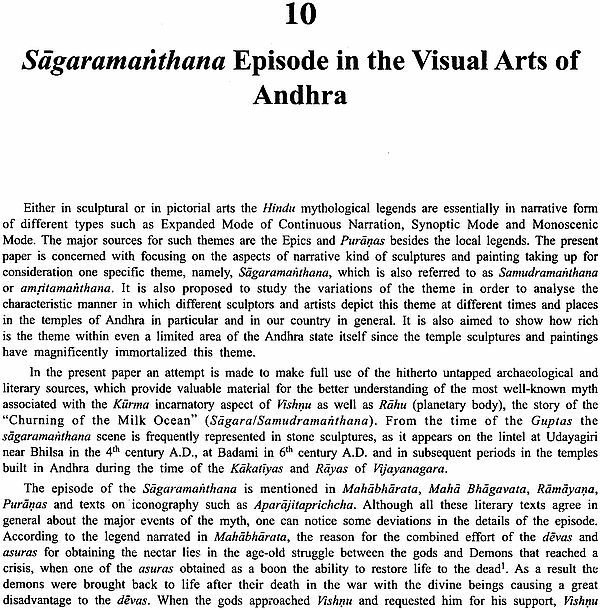 For the study of the cultural history of Andhra through art and architectural studies, I have made an attempt to incorporate all the significant works and publications on the subject as this review of works gives us some ideas about the direction of studies done so far and the scope for further research on the subject. 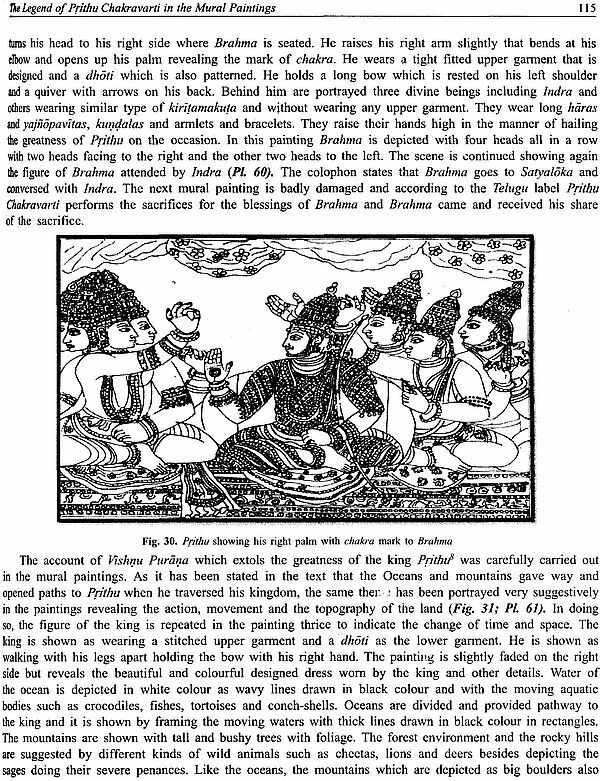 Rarely do we notice the depiction of the Hindu mythological episodes such as Prithu chakravarti, creation of the Universe and the marriage of Marisha with ten Prachetasas in the mural paintings of South India. 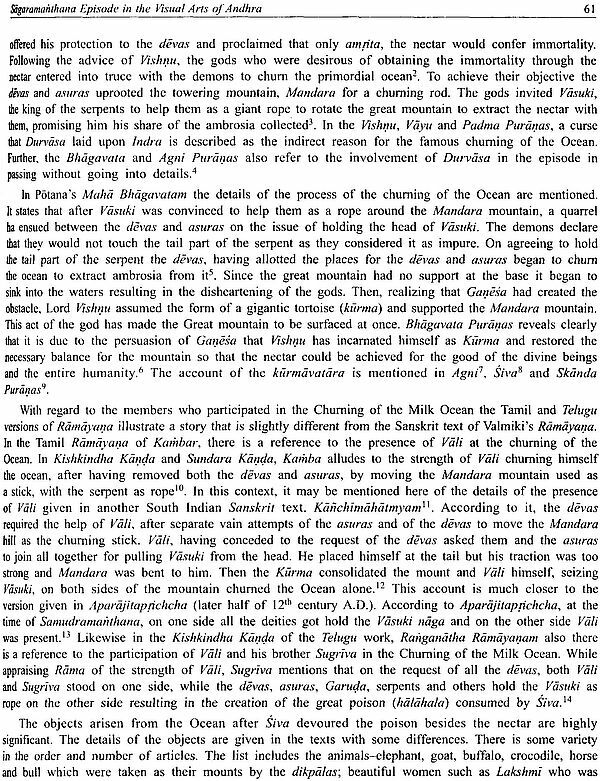 How the kings were responsible for the protection of the people, the land, vegetation and the dharma can be visualized by the episode of king Prithu narrated in Vishnu Purana that was beautifully and faithfully portrayed on the ceilings of the temple at Srirangam besides some other interesting themes such as how Brahma has created the Universe including the divine beings, asuras, men, land, water, vegetation, birds, animals etc. 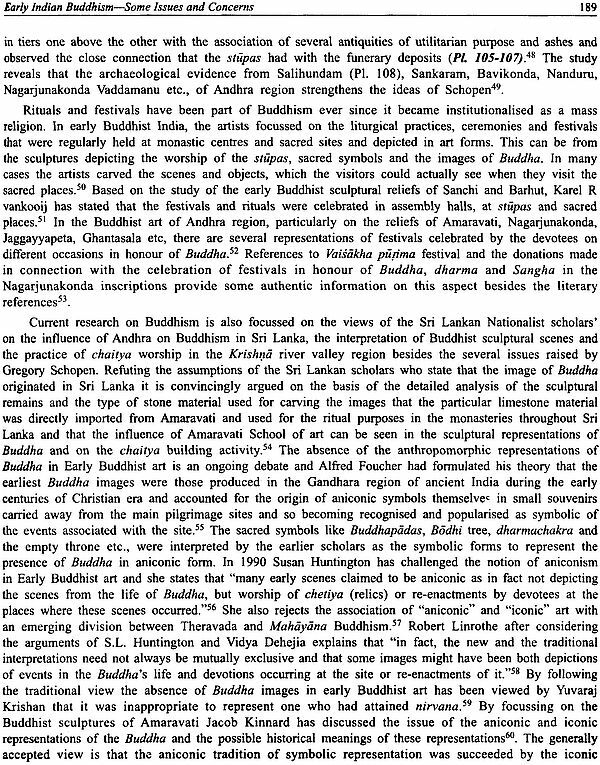 The analysis of the Nayaka period paintings of Srirangam presented in the volume shed light on the context and meaning of the episodes besides providing some new and additional information on the subject. The usefulness of ethno-historical approach and its application in the understanding the evolution of the society and state of Odisha, the history and growth of the temple at Pedda Kallepalli, socio religious significance of Eight and its multiples and the type of garden crops and upavanas of medieval Andhra analyzed on the basis of inscriptional evidences are included under Section-III that covers the religious and cultural aspects. 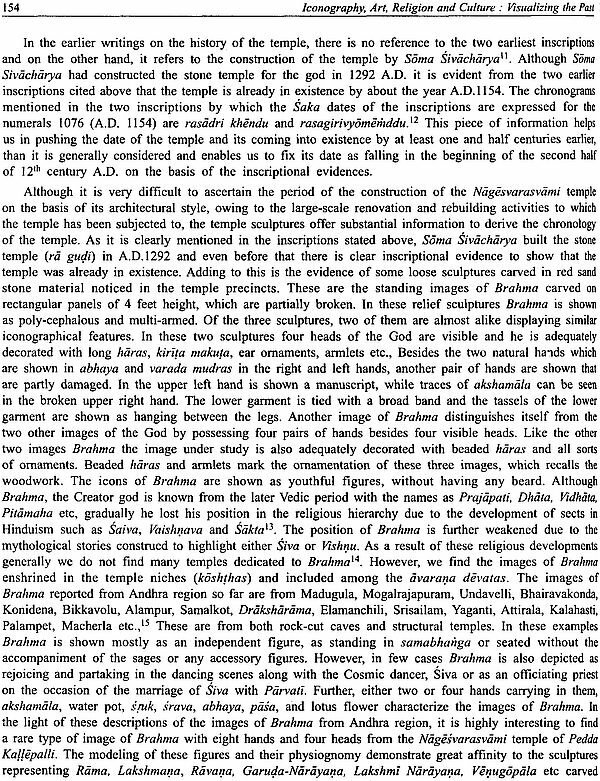 It also includes a study on the rare occurrence of the stone sculpture of the Tamil Saivite saint Karaikkal Ammaiyar on the prakara wall of Mallikarjunasvami temple at Srisailam. 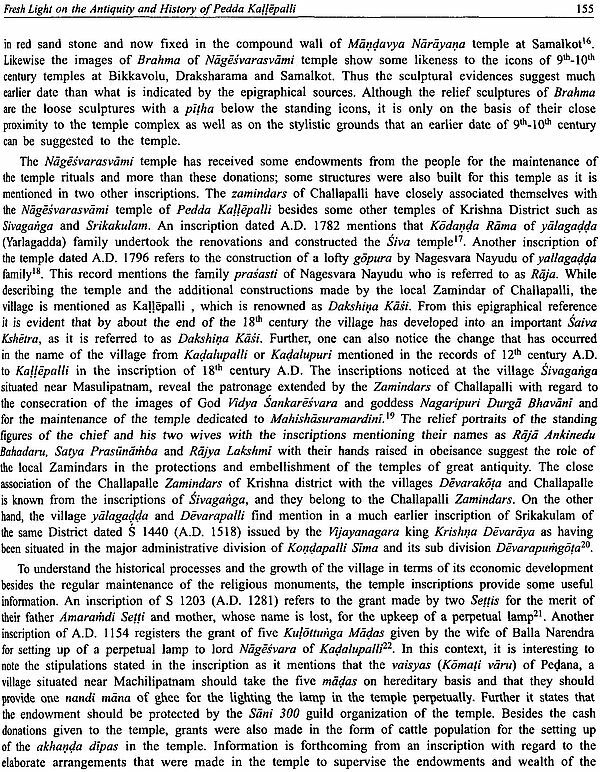 The interests of the royalty of Vijayanagara period particularly on duel fights has been studied on the basis of temple sculptures and textual references. 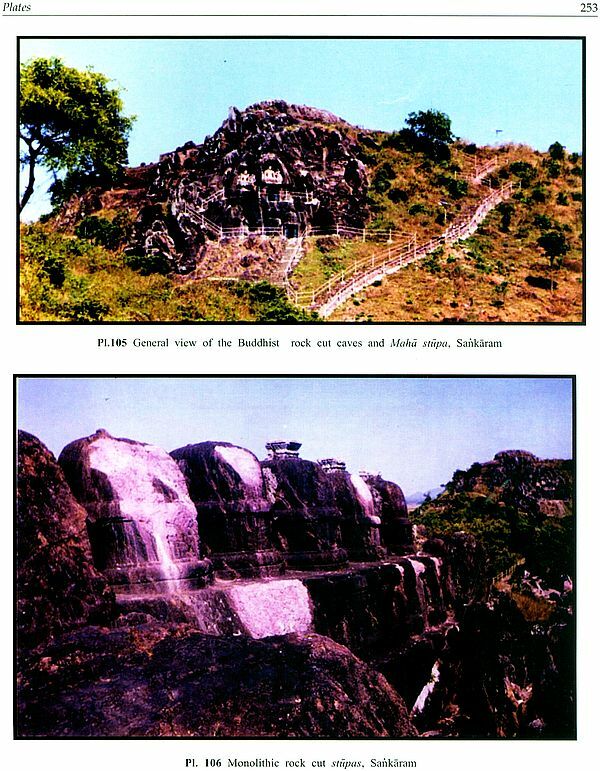 The cultural heritage of Andhra region is enriched with the religion Buddhism and its monumental art in the form of huge monolithic rock cut stupas, viharas and maha stupas that were also decorated with beautiful sculptures. 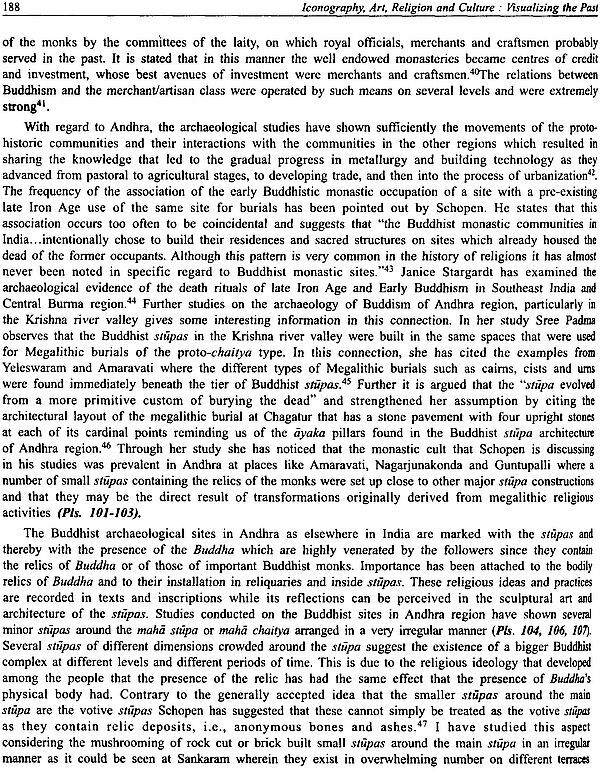 An essay has been included in the volume that deals with the recent studies on Buddhism of Andhra region and the new type of archaeological research methods in studying early Indian Buddhism with special emphasis on the material remains and the new evidences that are to be considered. To visualize the past through the visual arts a humble attempt has been made to include 100 photographs and 59 line drawings that could substantiate and illustrate the themes and views expressed in the volume. Some of my research papers included in this volume are published in academic journals and I express my sincere gratitude to all the editors of the volumes/Journals. For my research activities and the collection of data I have received continuous strong support from several individuals, institutions and libraries. I thank the Authorities of Andhra University for providing all physical and infrastructural facilities for conducting my research. I thank my family members for encouraging me to pursue my research activities continuously even after my superannuation. I express my gratitude to American Institute of Indian Studies for providing access to the Digital Photo Archives and permitting me to utilize them for research purpose. I thank IGNCA for providing access to the Art History resources. Finally I express my sincere thanks to Sri Neeraj Mittal, B.R. Publishing Corporation, Delhi for publishing my book and bringing it out very attractively.